Active transport of all kinds will come before cars in Oberbillwerder. All images courtesy of ADEPT and Karres + Brands. Walking and cycling will be prioritised in an urban development for up to 20,000 people, with homes allocated just half a parking space each. 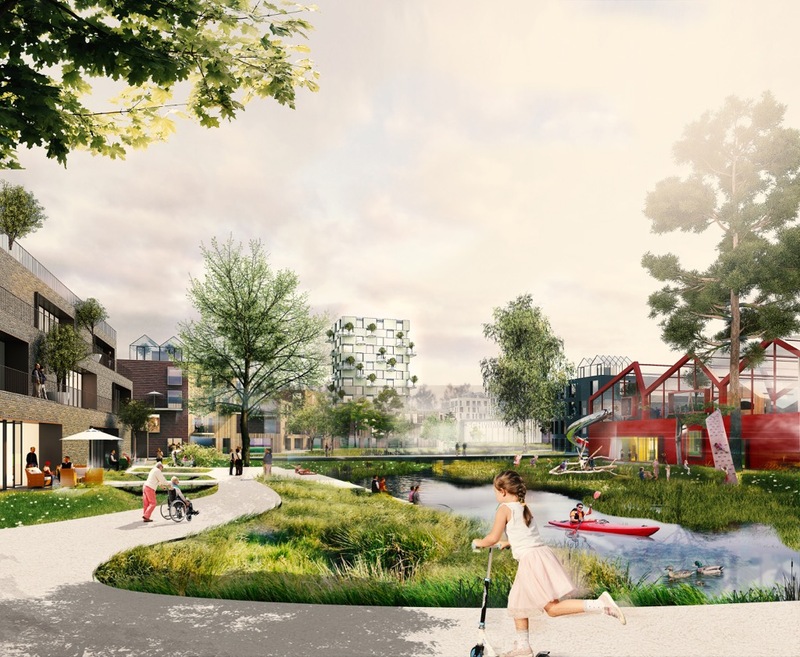 Authorities in our partner city Hamburg have given the go-ahead to the radical plans for Oberbillwerder, which will be one of the first places worldwide to make physical activity the primary concern in its urban planning. The 7,000 homes planned for the district will have to share parking facilities – the half a space per property needs to accommodate visitors, too – and cars will only be able to be left in communal neighbourhood garages, up to 200 metres from residents’ front doors. Parcels and shopping will have to be delivered to these communal hubs. Only ‘necessary traffic’ such as emergency vehicles, removal vans, disabled drivers and business deliveries will be exempt from the policy. Since 2016 the Hamburg Senate has been pushing ahead with a progressive active city strategy which aims to transform 40% of the urban surface area into green space, and for 25% of journeys to be made by bicycle. 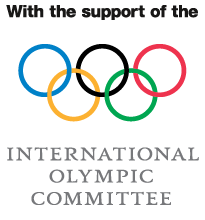 By the end of this year, Hamburg is aiming to be named a Global Active City by the Active Well-being Initiative, in our programme supported by the International Olympic Committee. 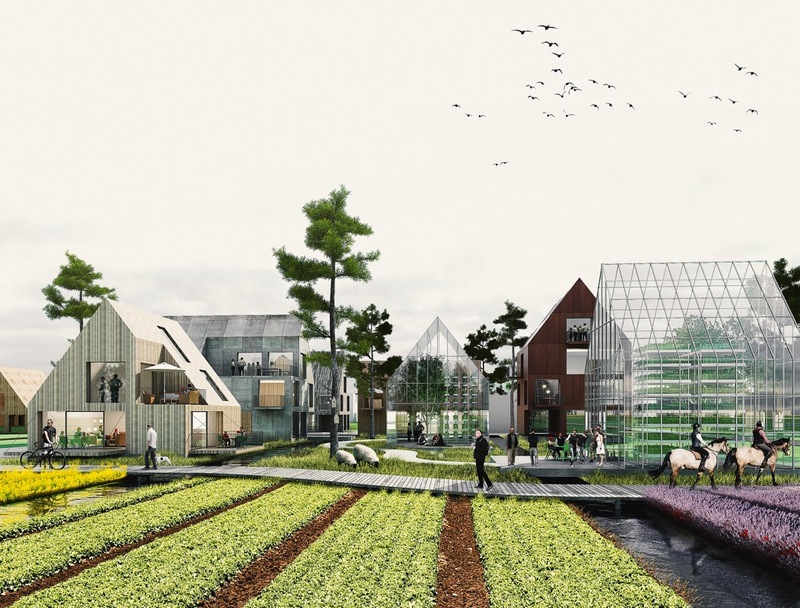 The architects say it would be possible to use the green spaces for agriculture and livestock. The neighbourhood has been designed by the Danish architect ADEPT, Dutch architect Karres + Brands and German engineers Transsolar Energietechnik, in response to a draft masterplan by the developer IBA Hamburg. Local residents took part in the tendering process, which was open across the EU. Twelve planning teams were selected to compete, with four going through to the final round. It will be the second-largest single development in Germany after Hafen City, also in Hamburg. The selected design was presented to the public on 15 June. The final masterplan should be ready by the end of the year, with building expected to begin in 2023. In May Hamburg became the first German city to ban older diesel cars. The design retains natural elements of the local marshland. The existing drainage ditches will meander through the area and shape the public spaces.